Apricot and 5 Super Seeds comes with chia seeds, flax seeds, pumpkin seeds, quinoa and sunflower seeds. 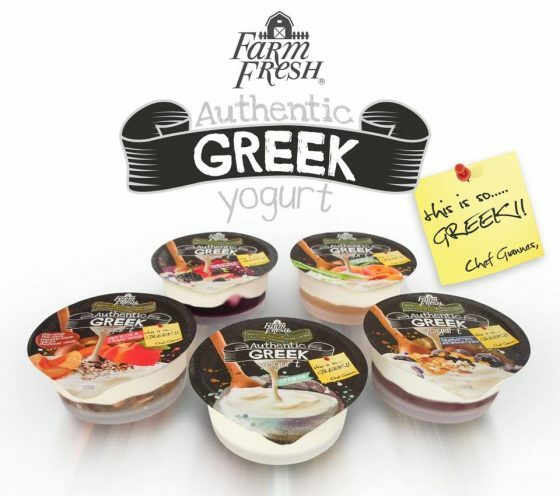 All the Farm Fresh Authentic Greek Yogurt is naturally flavoured, contains no preservatives and no colouring. Farm Fresh Authentic Greek Yogurt will be available from April 2018 and will it will be a permium version of the existing Farm Fresh spoonable yogurt (120g). 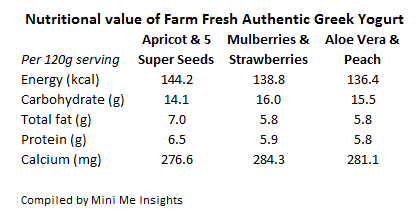 Farm Fresh has its own farms in the states of Pahang (Muadzam Shah) and Johor (Mawai and Desaru). After scoring success in the chilled fresh milk segment, the company will be launching a new range of UHT yogurt drinks and flavoured milk once its new factory is operational in May 2018. The products will consist of kurma, cafe latte, chocolate flavoured milk and yogurt drinks (original, mango, strawberry and mixed berries). The UHT strategy will ensure its dairy products are able to reach more consumers. At the moment, the need for chilled refrigeration for its fresh dairy range has hampered product penetration. 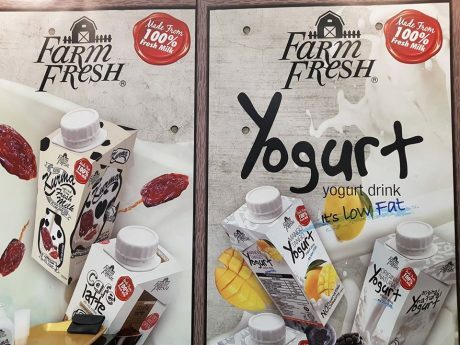 According to the brochure, the Farm Fresh flavoured milk and yogurt drinks in Tetra Pak will be available in 200ml & 250ml (cap or straw). 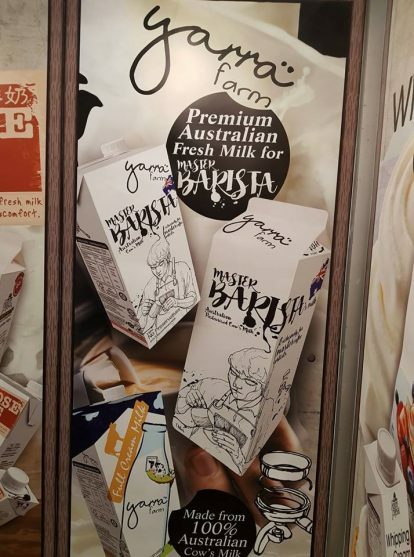 Farm Fresh has introduced Yarra Farm Master Barista’s Milk (1 litre) in January 2018 targeting food service clients. The milk is made from 100% Australian cow’s milk. Also available is Yarra Farm Full Cream Lactose Free Milk (1 litre). 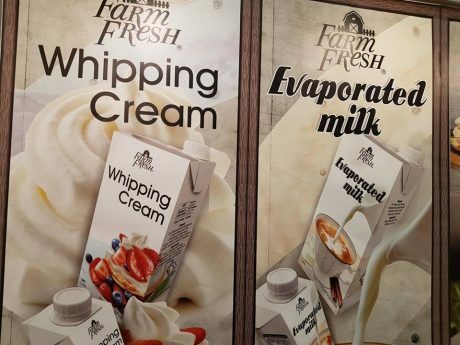 Also, in the product pipeline are evaporated milk (200ml) and whipping cream (1 litre and 200ml). 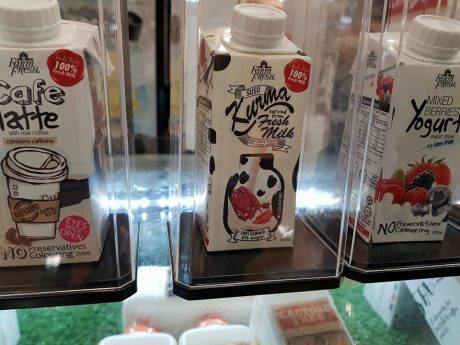 Other products mentioned in the brochure include Farm Fresh lactose free milk in 200ml, 250ml and 1 litre and Farm Fresh fresh soy milk with reduced sugar and unsweetened available in 200ml and 250ml (cap or straw). Farm Fresh has come a long way. The product range is now more extensive and mature. 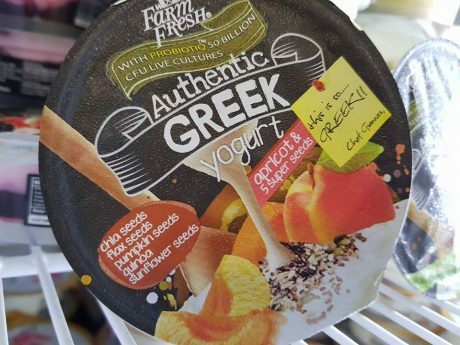 The company is moving into many directions including ambient segment, spoonable Greek yogurt, soy milk, lactose free, evaporated, whipping cream, cheese, barista milk. The Desaru cheese is available in heat stable cheese, pizza cheese, cheddar cheese and cream cheese. 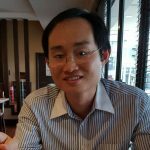 Farm Fresh has recently announced in March 2018 it has started exporting to Singapore’s NTUC Finest Stores & Hypermarkets. The new product pipeline will ensure Farm Fresh, backed by its extensive dairy farm and milk supply, is becoming a force to be reckoned with in the local dairy industry.